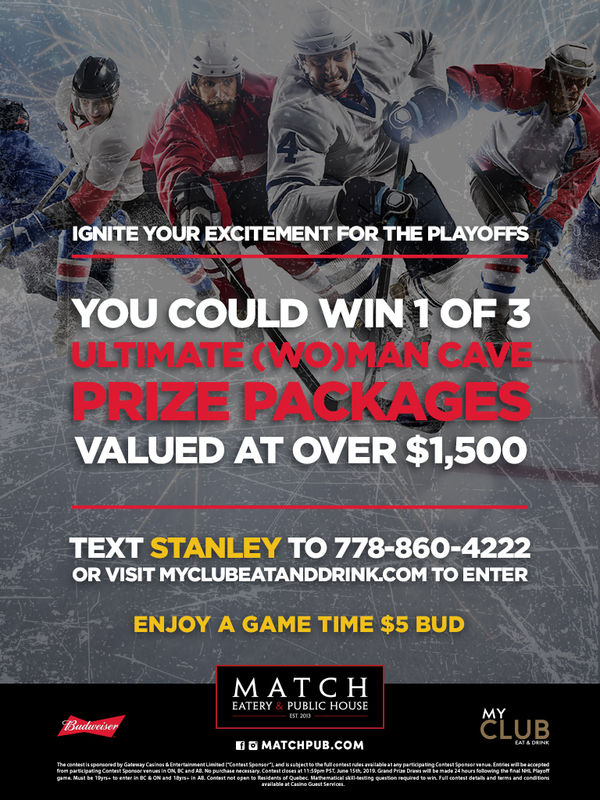 Ignite Your Excitement For The Playoffs - Cascades Casino Penticton | NOW OPEN | Eat. Drink. Play.